Loren Foxx and Andrew Hanson talk about sports in Bedford. The athletes, coaches and administrators. 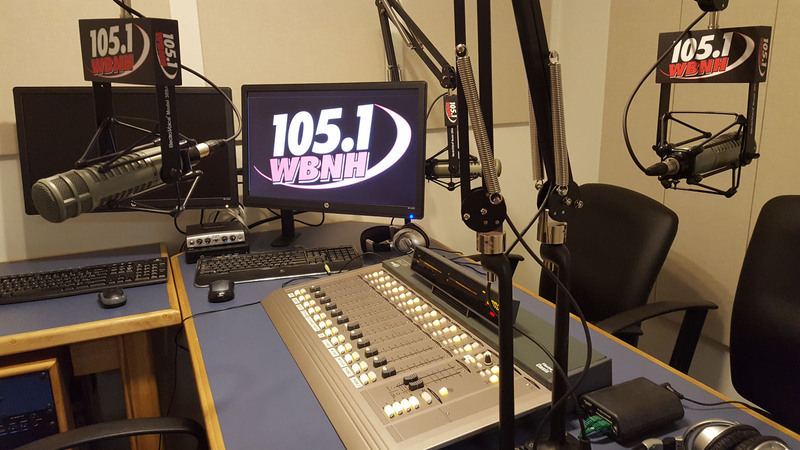 This week's guests are NAshua Silver Knights GM Rick Muntean and UL/Bulletin reporter Ryan O'Connor. This program aired May 26, 2018. Host Tym Rourke brings you a world of eclectic music, from shoegaze, trance, techno, space and more. The program aired May 26, 2018. We are just 1 show away from Bill's 100th Back & Forth show. So he's counting down his 100 favorite cuts. This show originally aired May 27, 2018. Loren Foxx and Andrew Hanson talk about sports in Bedford. The athletes, coaches and administrators. This week's guests are BHS assistant tennis coach Bob Luby and multisport athlete Ryan Toscano. This program aired May19, 2018. Steve's and Drew play the full spectrum of new wave and alternative music. This program originally aired May 25, 2018. Loren Foxx and Andrew Hanson talk about sports in Bedford. The athletes, coaches and administrators. This week's guest is BHS baseball player Grant Levigne. This program aired May 12, 2018. Host Tym Rourke brings you a world of eclectic music, from shoegaze, trance, techno, space and more. The program aired May 19, 2018.